There are still many regions of the planet are not electrified. 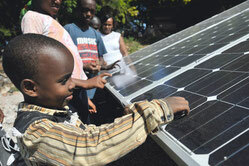 About two billion people on earth have, according to statistics, currently no access to a regulated power supply. But without electricity also in emerging and developing countries today nothing works: schools, offices, hospitals and all communication via mobile networks or Internet work only on the basis of a reliable power source. 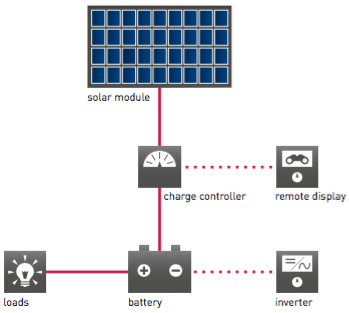 Here the SOLARA stand-alone systems also referred to as OFF-GRID SYSTEMS; accomplish an important contribution to electrification of remote regions by autonomous power supply. 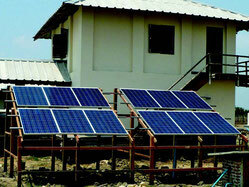 SOLARA is specialised in customized OFF-Grid solutions for different needs and requirements. 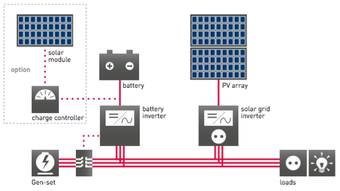 These complex systems still include in addition to the solar system, a charge controller and an inverter. 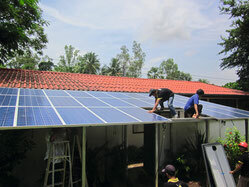 So it is possible to store solar energy locally in batteries and to provide consumers with 12 volts DC or 230 volts AC. Solar modules, components and complete photovoltaic systems by SOLARA come everywhere to use where no reliable electricity grid is available: in remote areas of the earth, at sea, in technical facilities, in traffic control and telecommunications systems. 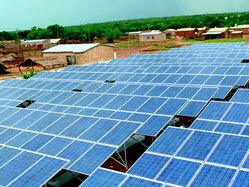 Stand-alone systems by SOLARA are designed to withstand even greatest climatic stresses easily. They are extremely durable, flexible, and make use of the light even in unfavourable conditions optimal for the production of energy. To ensure the quality and performance of the SOLARA products, the modules and mounting systems are manufactured in Germany. Each solar module is tested with strict quality standards under ISO conditions and is ISO certified. After production each module is measured under internationally recognized STC standards and is registered with an individually and fixed serial number. 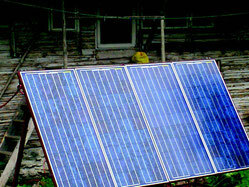 SOLARA stand-alone systems, also known as off-grid systems are ideally suited for rural electrification in emerging and developing countries due to their flexibility. For example our MINI GRIDS are scalable up to 300 KW and provide reliable and durable electricity even to entire communities. Also already electrified areas where the public grid due to a congested or ailing network structure fails often for days or hours build on SOLARA. With our SOLARA backup systems downtime or supply gaps can be bridged at any time. Even in the low power range, reliability is a crucial criterion. 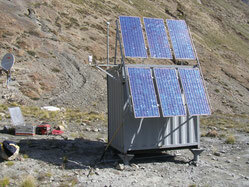 Whether mountain hut or measuring station it often takes just a little solar system to ensure a power, even without complicated inverter. These small DC-coupled systems have the advantage that they can be transported quickly and easily and yet they are able to provide power for lights, radio, TV, cooling, etc. Moreover, the systems build a solid basis for more complex systems. The modular design offers maximum flexibility. 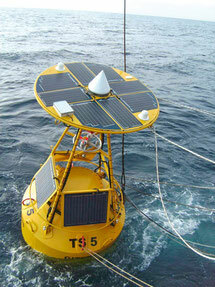 Other components can be integrated with increasing demand for energy at any time later. 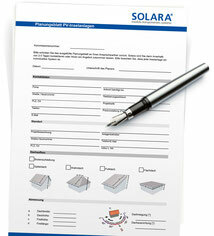 The SOLARA planning sheets – simply fill it out, send it to SOLARA and we send you an offer!